Russian Rambler News reported on Thursday that the Nord Stream 2 company which is operating the construction of the Nord Stream 2 gas pipeline -the already planned Russian gas pipeline to Europe- has begun preparatory work for building activities in Russia. Construction work has kicked off also in German coastal waters. The pipeline has been condemned by numerous EU states and the American president is threatening with sanctions, deepening the gas transportation and dependence rift among Washington and Moscow. Donald Trump fears the close, even total dependence of Berlin on Moscow due to the project’s construction and effectiveness. The only European power strongly in favour of the creation of this new energy-distribution corridor is Germany. German chancellor Angela Merkel and her government alike are supporting the project which, at the same time is “opposed by a large group of EU states. Many fear that the pipeline will increase Europe’s energy dependence on Russia and has been engineered as a political weapon to hurt Kiev”, the Financial Times (FT) read. 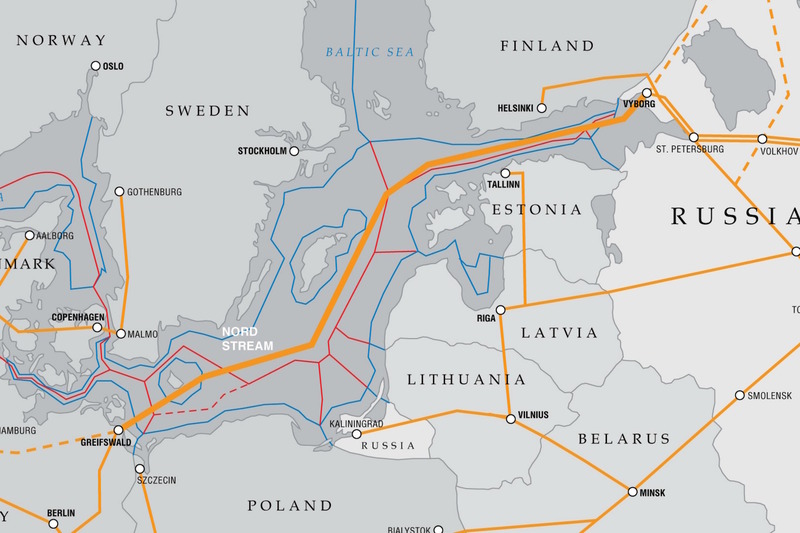 Although in a preparatory phase, as the Kremlin-run Gazprom’s -responsible for the pipeline’s implementation- Alexei Miller, CEO of the Russian company has said, “a Nord Stream 2 spokesman said that this included the building of a connection from the landfall site in Lubmin to the offshore pipeline in deeper waters”, Sputnik wrote.